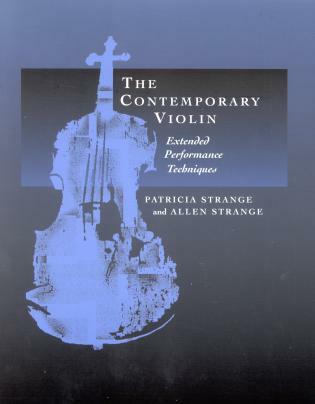 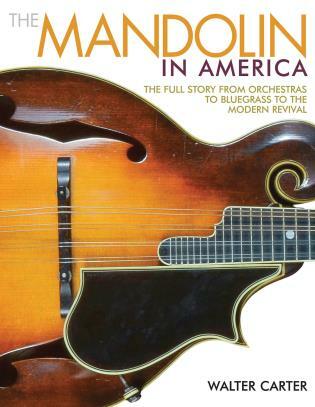 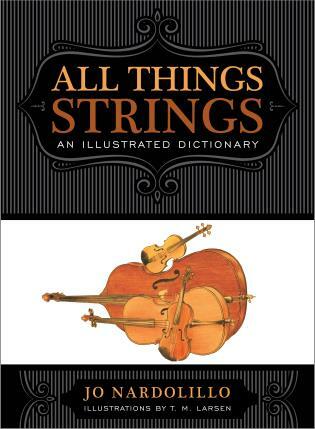 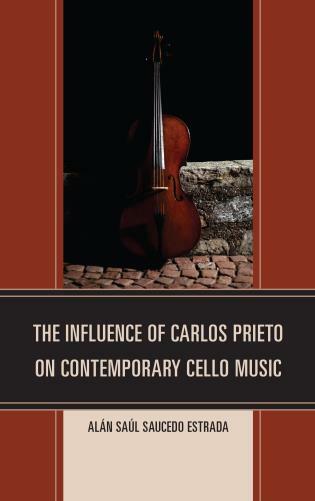 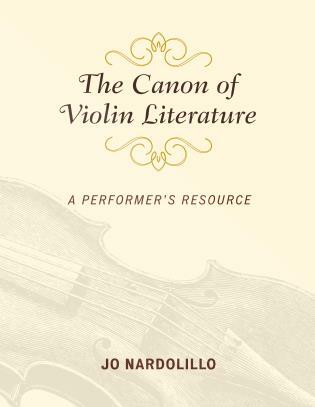 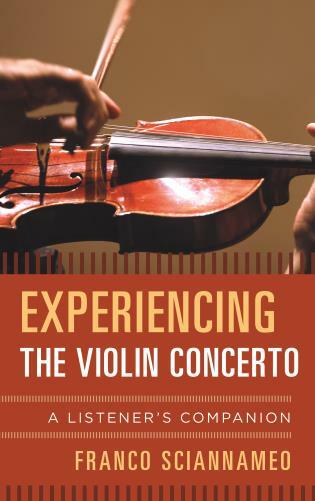 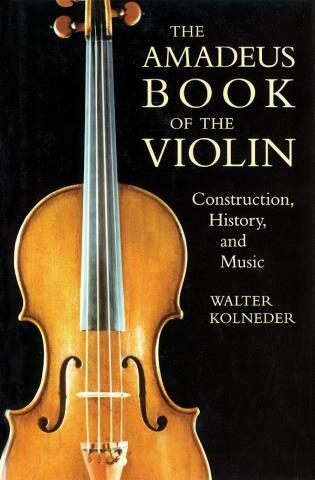 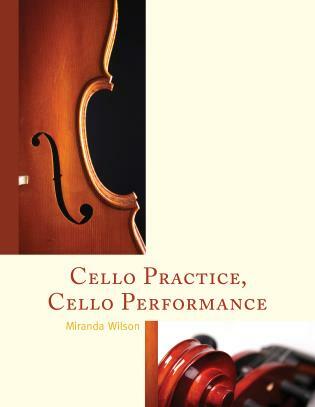 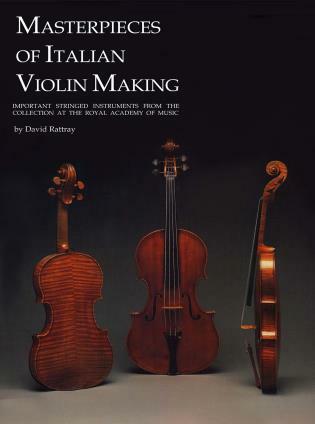 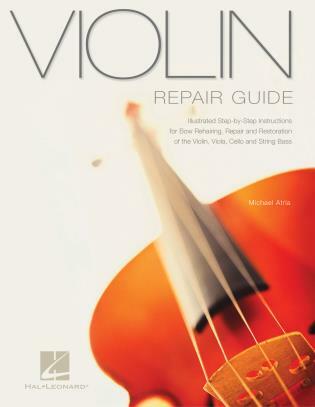 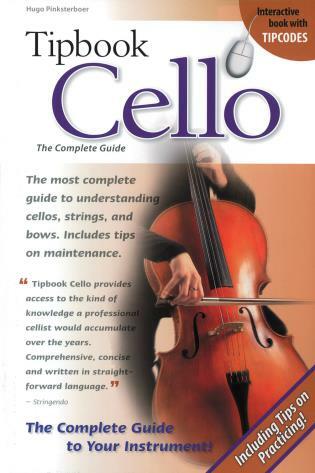 This book covers all aspects of the cello – except instructional lessons. 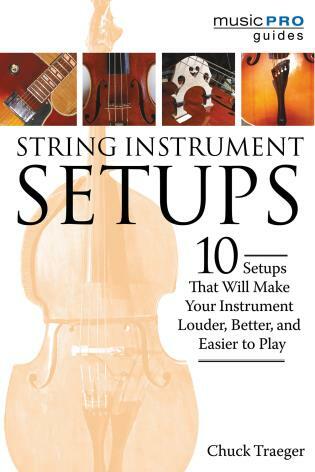 Tipbooks are for players who want to understand and get the most out of their instrument. 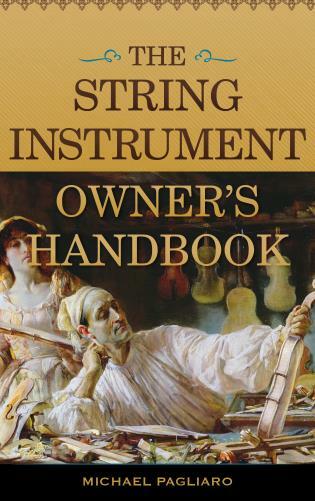 Features include: practicing tips • jargon explanations • basic background information • price indications • the history and the family of the instrument • care and maintenance • and more. 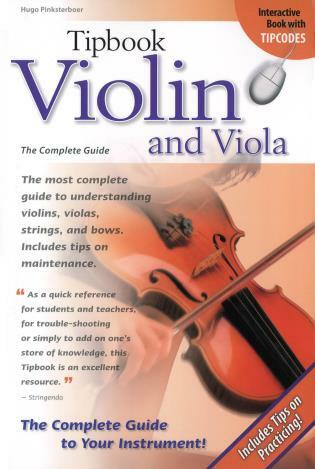 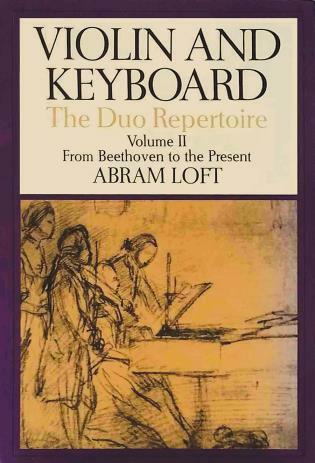 They are written in collaboration with musicians, teachers, technicians, and other experts for beginners, students, and advanced players.